Do you want to add value to your property? Increase the usability of your outdoor living space by adding a deck to your yard. Be well informed and ensure that you get a good deal for deck building by hiring great deck builders Calgary like us at Project Landscape. Here are some tips to follow. 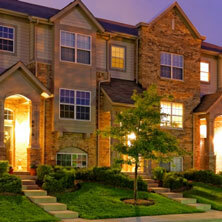 You need detailed information about deck builders and their services. Visit a few websites and determine whether they are a good choice for your project. Read online reviews and customer testimonials to find out what customers are saying about the company and its services. 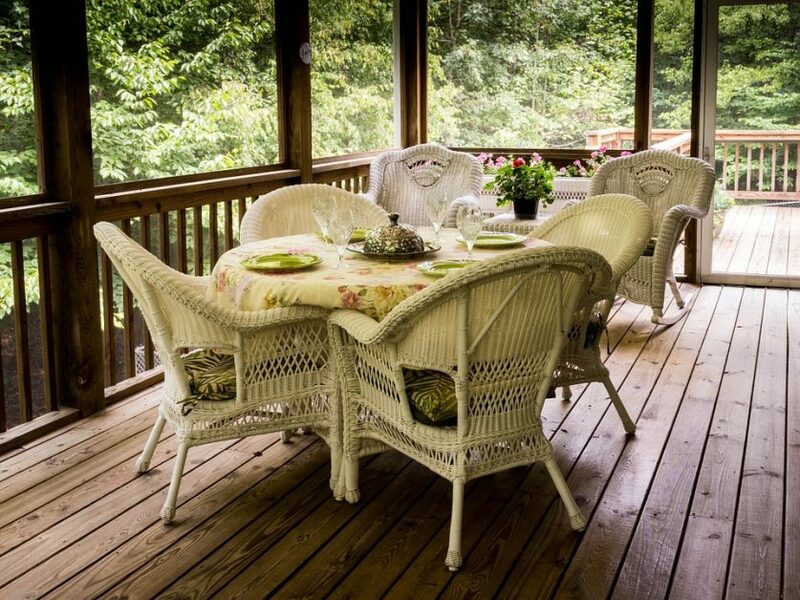 Develop a layout plan for the deck and start filling it with broad details that include additional features, deck materials and the the final product that you visualize. Decide what your budget for the project will be. 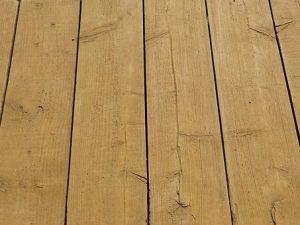 You can discuss all these details with the deck builders in Calgary that you finally decide to hire. It’s important to look for professionals that would be able to provide customized services and work on your ideas and vision. Once you have shortlisted the deck builders, the final selection should be based on the interviews you conduct; also compare the top bids for the deck installation. Some basic checks include the deck builder’s licensing and insurance status, and references of projects undertaken. 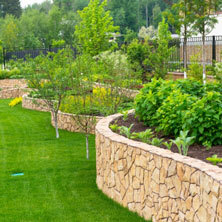 You benefit by talking to people that have hired the deck builders in Calgary for their projects. Ask the company for references and speak with previous customers. This will give you a better idea of the level of services the professionals provide. Once you select a deck building company in Calgary with credentials you trust, you are ready to sign a contract. 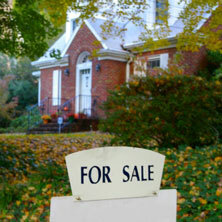 Examine every clause and detail of the contract carefully before signing on the dotted line. This will ensure you get the best services at the most cost-effective pricing. We at Project Landscape provide excellent deck building services and can design and build a deck that will meet your lifestyle needs and increases the value of your home. We use high quality materials in our work and make sure that the job is completed in a cost-efficient manner. For any more information about our expert deck building services, feel free to contact us at 403-407-5777 or drop us a line via this Online Form.